Aran is such a distinctive artist with food, light and photography, so it was a great honor to share the stage with her last last Spring for our workshop . . . We laughed, shared a lot and we were so inspired by the students who came -- it was a wonderful day with new friends. We've decided to team up again. 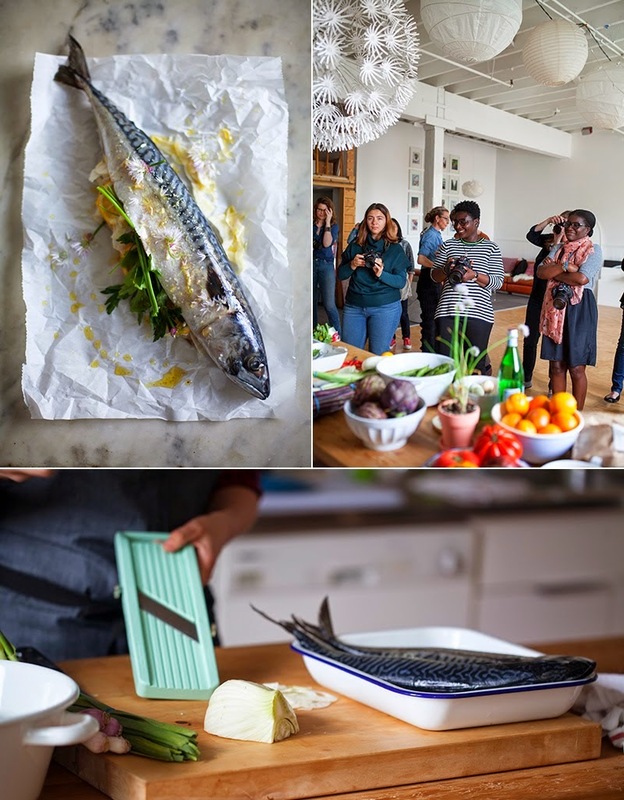 You will get to observe Leela and Aran set up and demonstrate a food shoot as well as have them guide you one on one to create your own edible narrative. A discussion of camera basics, best food photography angles, using natural light, styling food in a natural way and how an assortment of props can add mood, flavor and tone to your work. Learn how to use what you have and work with a limited budget to create evocative and beautiful images. Finish with lunch and a discussion on how to get your work published and the business of photography. Leela Cyd is a photographer and storyteller based in Santa Barbara. Her work has appeared in magazines such as Cooking Light, Food & Wine, Anthology, Sweet Paul, Kinfolk and the New York Times. 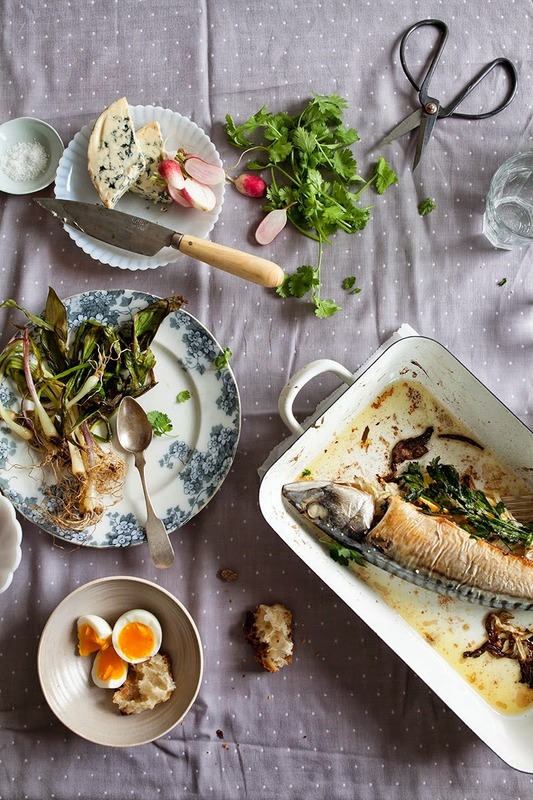 She’s photographed countless cookbooks and has one of her own coming out next year. Her blog, Tea Cup Tea, has been recognized by Saveur and The Kitchn and many other outlets. Leela’s been teaching photography for the past few years in Italy and the West Coast of the US. 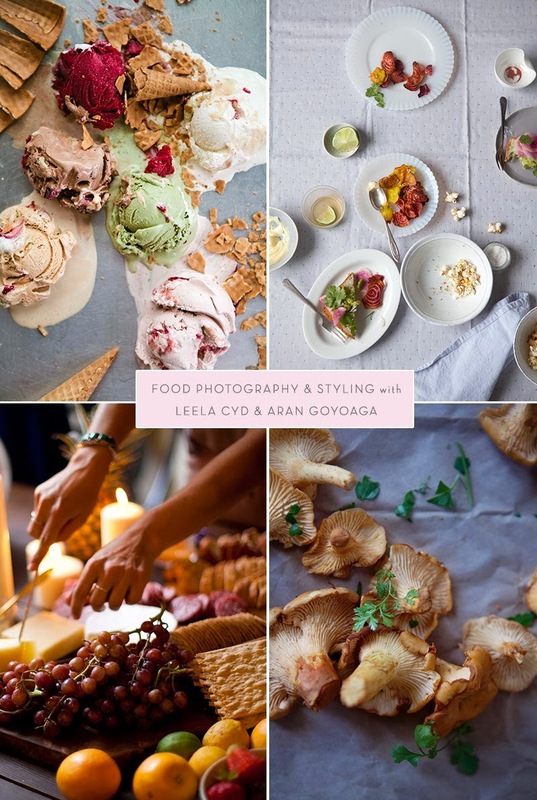 Aran Goyoaga is an author, food stylist and photographer based in Seattle. 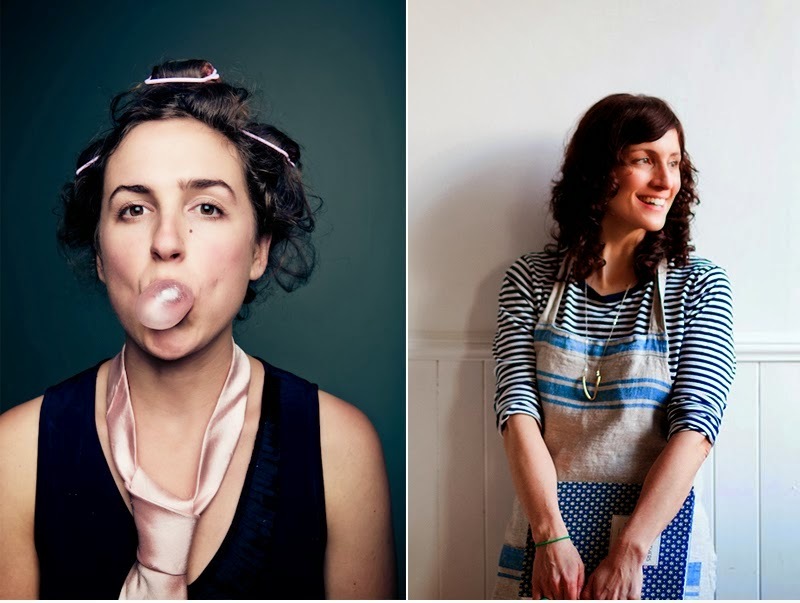 Has been a 2-time James Beard Award finalist for her blog Cannelle et Vanille. Her work has been featured in publications such as Martha Stewart's Everyday Food, Whole Living, In Style, GOOP, New York Times, Coastal Living, Vogue and many more.